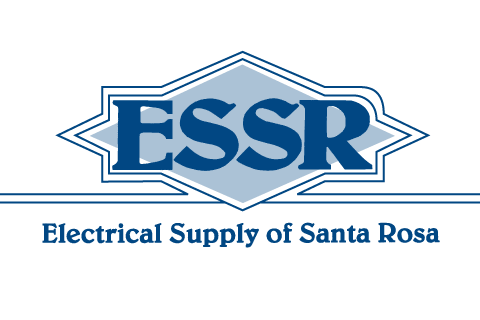 ESSR offers a wide range of industry products, from standard to custom solutions. Our vendors provide ESSR and our clients with top line products customized for you. Download our credit application form, complete and get it back to us via fax or PO mail address.